Joseph F McMackin, CLPF #1066, joined the Lorenz Fiduciary team in January of 2018. Joe comes from the software world where he worked in Business Development and Account Management for companies like Active.com, Eventbrite, and RunSignUp. Joe’s strengths are building relationships and team coordination. He is utilizing those strengths to build the best team for his clients while also finding new ways software can increase their quality of life. Born in San Francisco, Joe lived in Northern California until 2000 when he pursued a degree in business from UC Santa Barbara. Joe met his wife, Marissa, at University. Shortly after graduation, they moved to San Diego to start their lives together. In San Diego his wife was offered the opportunity to pursue her doctorate degree in Neuroscience at UC Davis. Joe was a huge supporter of her goals and over the next few years Joe and Marissa started their family and are currently raising their 4 children. 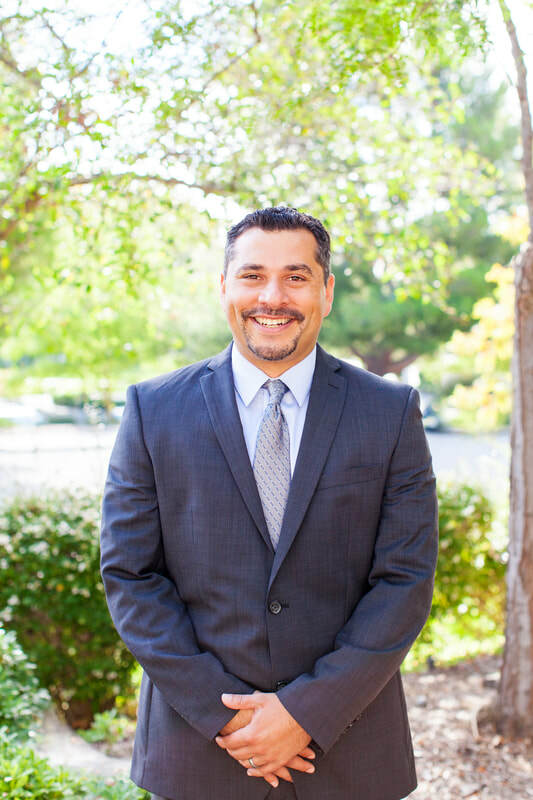 They moved to Temecula in August of 2016 in pursuit of Joe’s dream of becoming a professional Trustee.